In a boost to building contractors the Government is planning to extend the home renovation tax-incentive scheme in October’s budget. The scheme has been used by over 20,000 households since 2013. It was due to expire at the end of 2015 but with 5,000 contractors having benefitted in just two years Government sources say there are plans to extend the scheme to include other types of work. 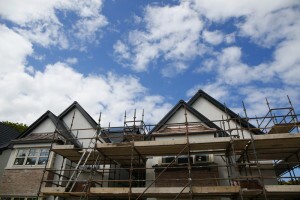 The scheme is popular in Dublin where 10,000 households have used it to undertake €250m of renovations. The average spend by householders is €15,565 while Revenue estimates the total value of work carried out since October 2013 at €457m.